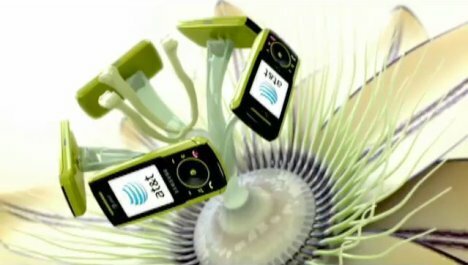 AT&T suggests cellphones as the best gift for Mother’s Day in an effects-driven TV advertisement in which the petals of spring flowers open to reveal mobile phones instead of stamens. The Flowers spot was developed at BBDO New York and BBDO Atlanta by chief creative officer David Lubars and Bill Bruce, executive creative director Susan Credle, associate creative director/copywriter Patrick Herold, associate creative director/art director Tim Zastera, senior agency producer Nicole Lundy and Melissa Cheter (music). Animation was produced at 1st Avenue Machine (founded by animation and live action director Arvind Palep and executive producer Serge Patzak). Post production was done at The Mill, New York. Music is Daydreamin’ by Chicago rapper Lupe Fiasco featuring Jill Scott.